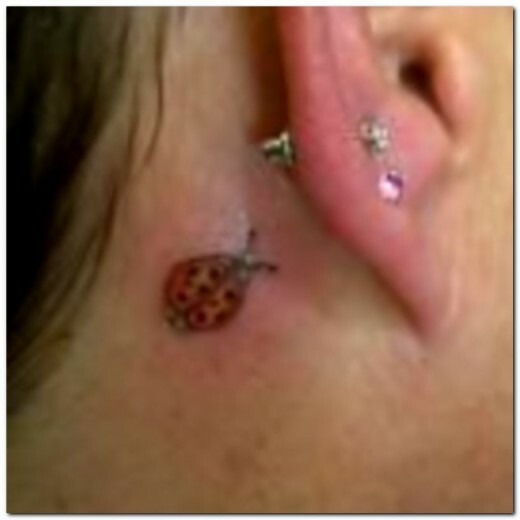 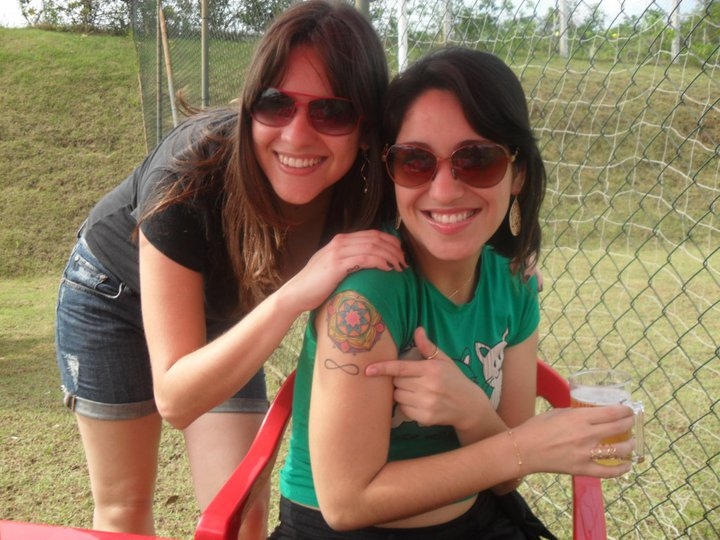 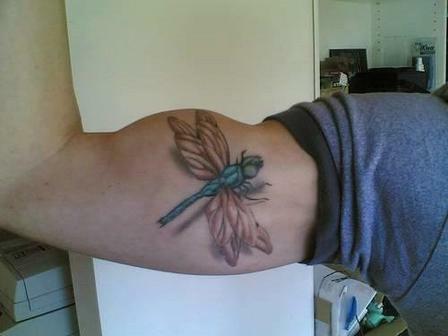 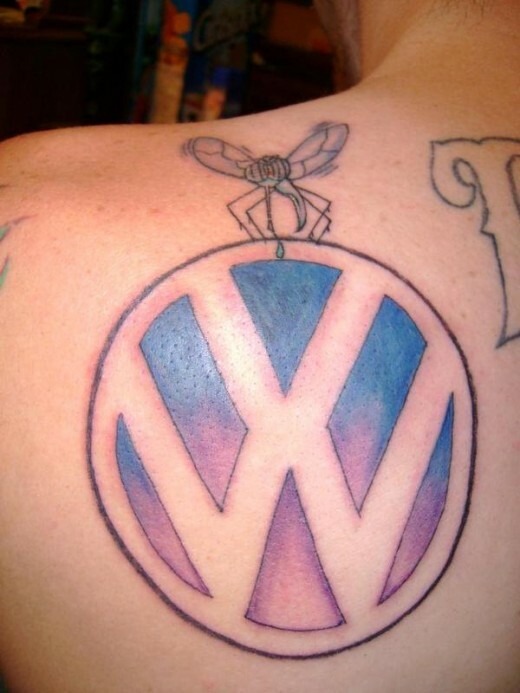 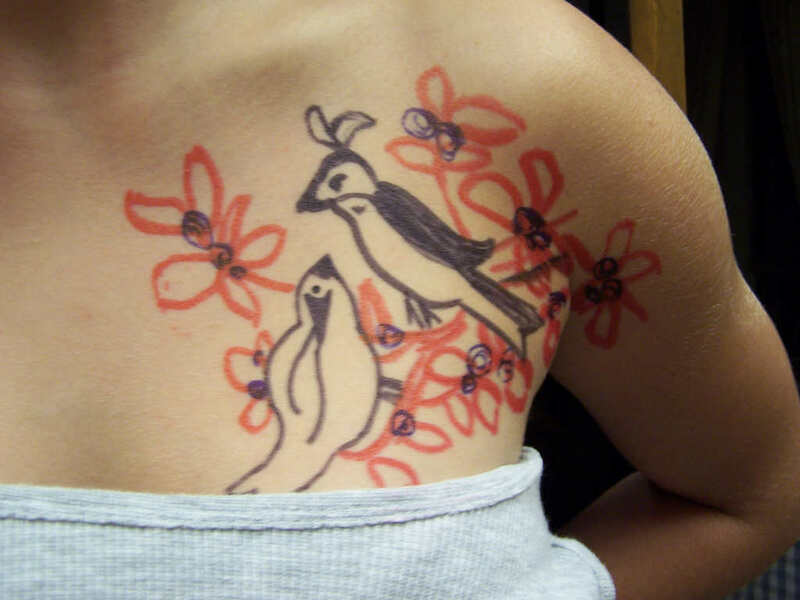 Bug tattoos are popular nowadays, especially among the female population. 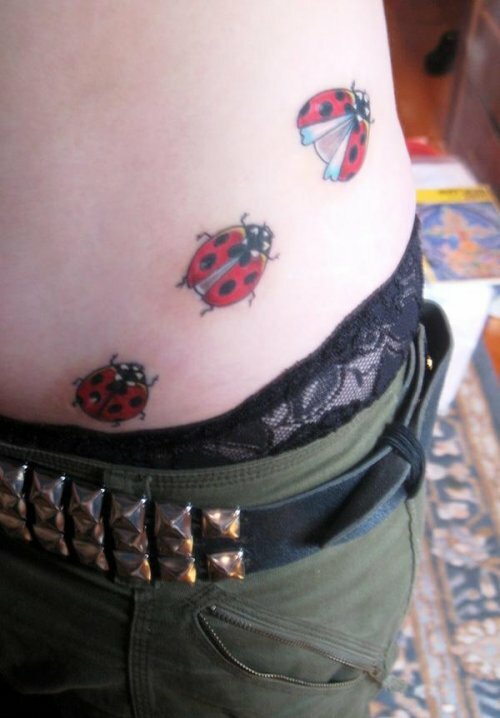 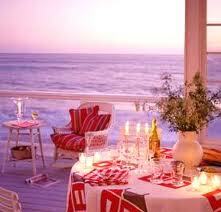 This is partly due to the fact that these images can be cute and brightly colored, but that isn’t the whole story. 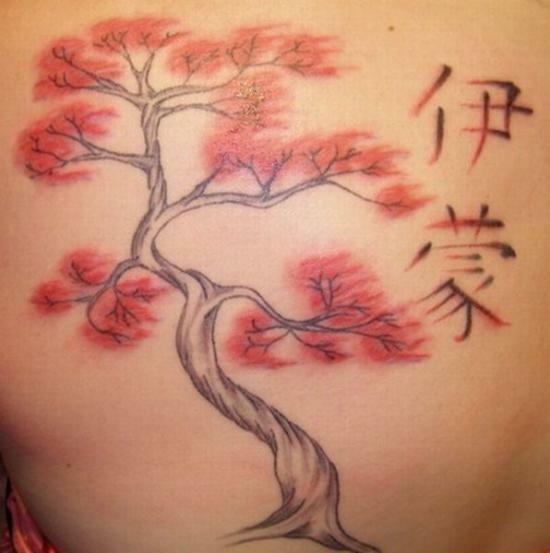 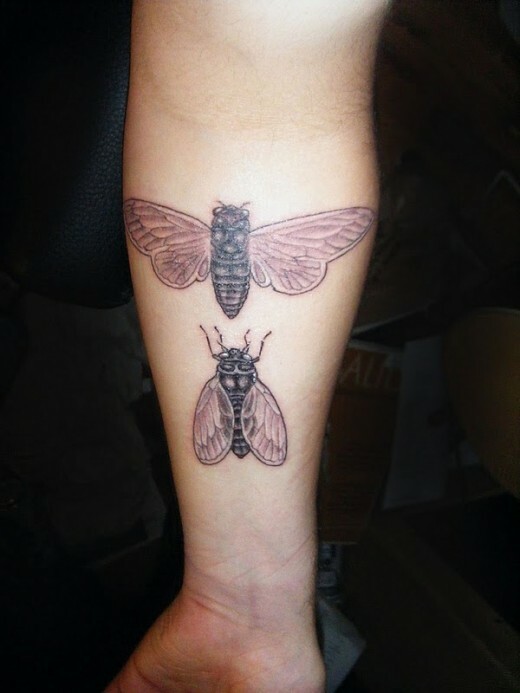 Bug tattoo designs can also have some significant symbolism behind them and this is the reason that so many people decide to get them inked onto their body. 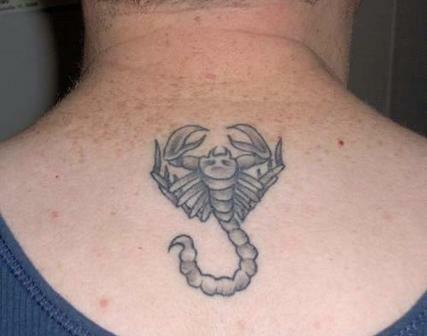 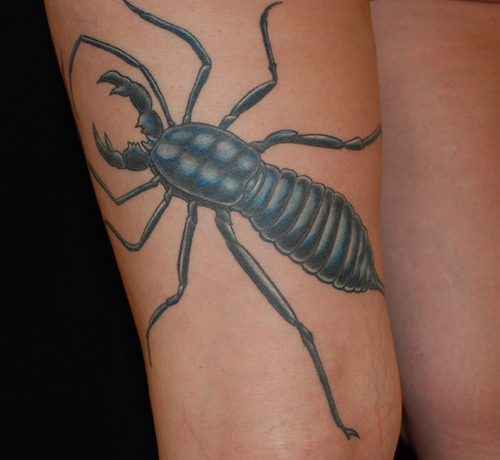 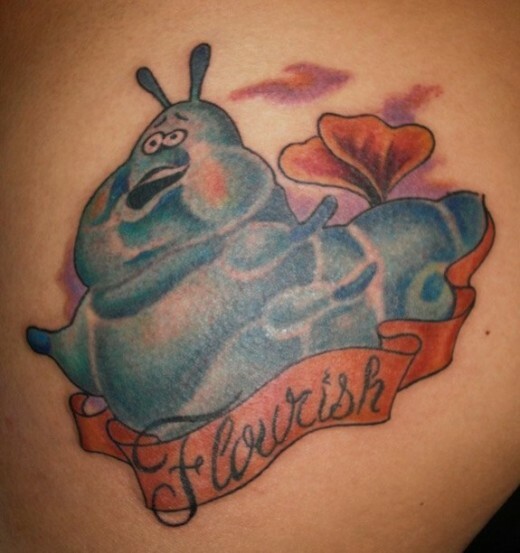 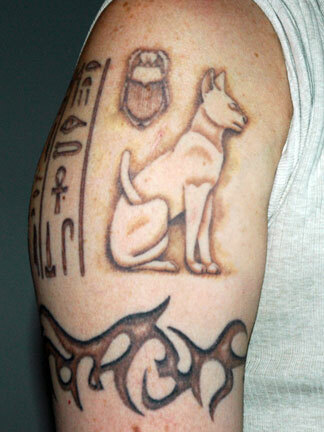 Today, we are going to look at some of the more popular bug tattoos and discuss what they might mean. 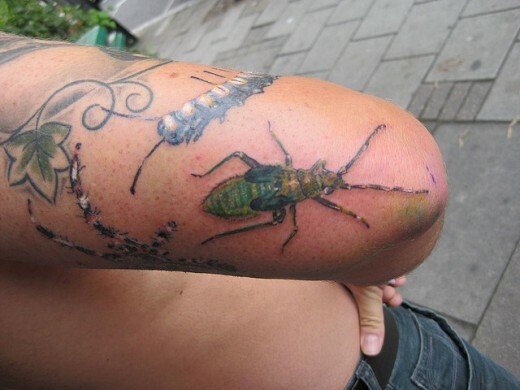 Bugs and insects are both can be either awesome or awful to different people. 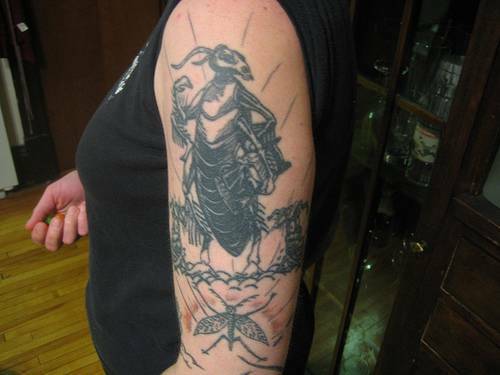 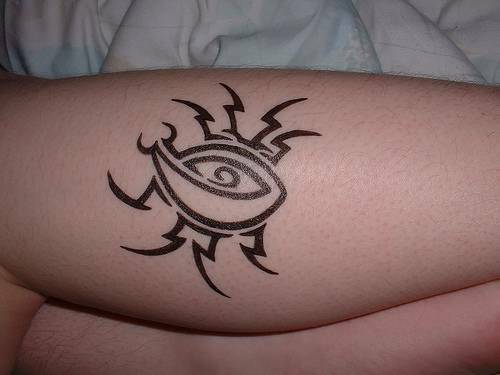 Bug tattoos are generally associated with hidden powers. 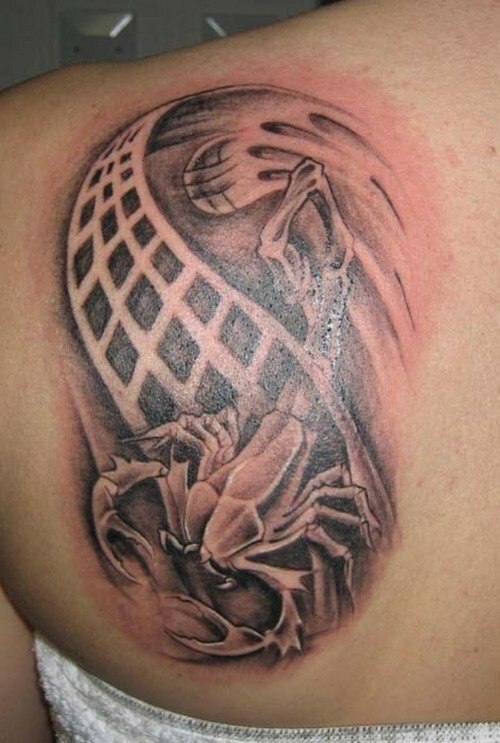 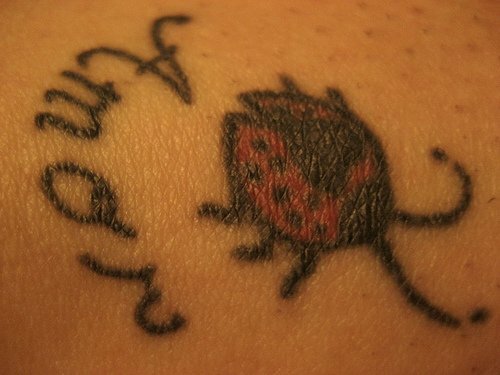 After the success of the movie ‘Spiderman’; ‘spider’ is turning out to be a popular bug tattoo. 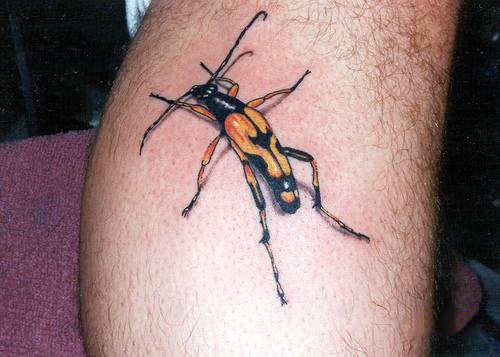 Beatles are also a popular form of bug tattoos and they are relatively acceptable. 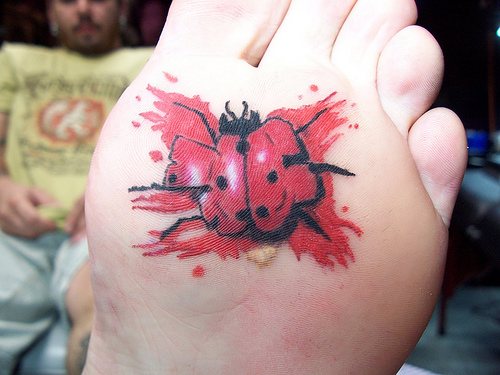 There are other bugs too, but the more frightening they get, less socially acceptable they become.